Who needs a scanner for capturing negatives if you have a DSLR camera and a macro lens. The most interesting part of the video is where they show the workflow to edit your negatives with Lightroom. Very interesting how invert the image with curves. 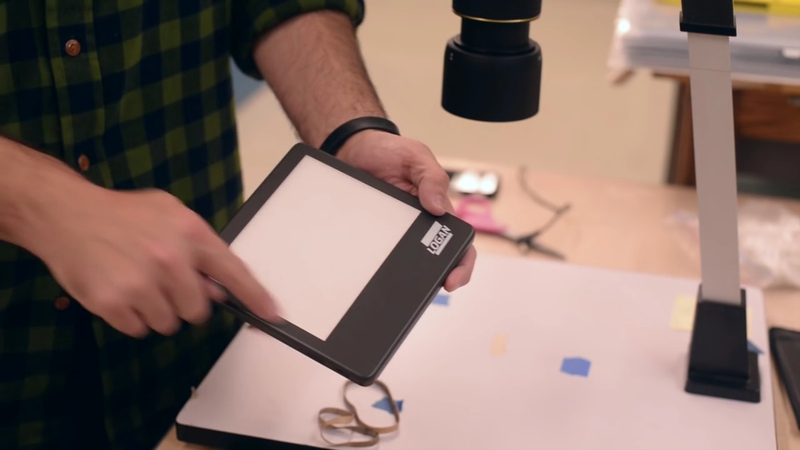 In this second video, Jamie Maldonado explains a similar version, but with a cheap Lightbox. From a range of $3,149.99 ( of the Kaiser Copylizer ) to a few bucks of a lightbox, you have more options than a scanner. No more excuses for using film again.